Construction materials in our world have come a long way. From the wood and rock structures millennia ago, we now have superstructures that reach to the sky. Much of this is thanks to the development of technology, particularly in the production of concrete, which is based on cement. Ordinary Portland Cement (OPC) is the most common and popularly used cement in the world, but another option, which is Portland Pozzolana Cement, has also risen to prominence in recent times. OPC is the acronym commonly used in reference to Portland Cement (or Ordinary Portland Cement, which explains the “O” in the acronym). 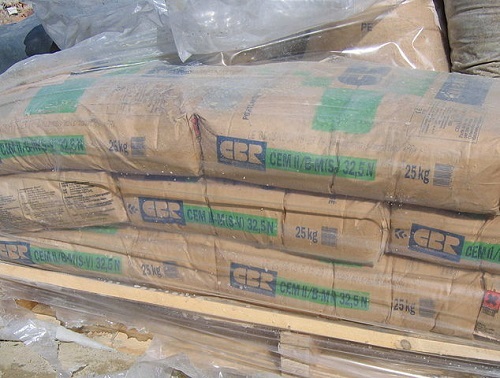 It is the most common cement type used worldwide. OPC is the basic component used for concrete, mortars, stucco, and other common construction essentials that require cement in the mixture. It is a type of hydraulic cement, which means that it doesn’t only harden as a reaction to being mixed with water, but also becomes water-resistant once it cures. It is produced through pulverizing Portland cement clinkers, which consists of hydraulic calcium silicates, producing a fine powder. The Portland cement clinkers are initially created through heating a mixture of raw materials, the most important being limestone. Secondary materials include a source of aluminosilicate (often clay, but it can also be impure limestone). Other common secondary materials are shale, sand, iron ore, bauxite, fly ash, and slag. These are then heated at around 1450 °C, which is the standard temperature used for producing most cements in this day and age. When water is mixed with OPC, it takes some hours to settle and gradually hardens and increases in durability. This process can vary depending on the mixture as well as the desired result. Ordinary Portland Cement is the most prevalent because of the readily available raw materials in the area where it is produced. For this reason, OPC is also an ideal option for cement needs throughout the world today as the costs of producing it are very low without compromising quality. Being a low-cost cement product, OPC is widely utilized in the production of concrete, which is the most popular material used for construction in the world for roads, houses, buildings, dams, etc. OPC is also used for mortars and in making grouts. In relation to this, PPC refers to a form of Portland Cement which is Portland Pozzolana Cement. PPC is produced when pozzuolans are used in the mixture. Pozzuolana is a cement extender improving the strength and durability of the cement or even reducing the costs of producing concrete. The term came from the root word “pozzuolana,” which is a form of volcanic ash. The introduction of pozzuolana into hydraulic cement like OPC or any similar material leads to a pozzuolanic reaction. This, in turn, leads to a cementitious material that uses less cement but has the same or even greater material durability than without this addition. A pozzuolanic material by itself has few, if any, cementitious properties, but adding it into a cement mixture will lead to the above-mentioned results (provided the cement has a greater volume in relation to the pozzuolanic material added). 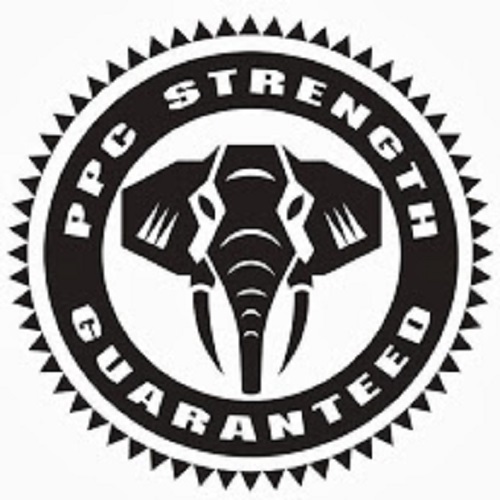 PPC may take a longer time to settle than OPC, but it will eventually produce similar results. Though volcanic ash is the first form of pozzuolana used, this now includes natural and artificial siliceous or siliceous, aluminous materials such as clay, slag, silica fume, fly ash, and shale. Note that some of these are effectively “waste” materials from other processes but are ideal for producing PPC. With the production of PPC, the use of overall OPC is greatly reduced in the mixture (by close to 50 percent) to produce the same results. Knowing the differences and the relationship between OPC and PPC is certainly useful, particularly for those in the construction industry. Determining which of the two is best suited for the needs and costs of a project can be very important in ensuring a successful endeavor. 2.Portland Pozzolana Cement (PPC) is a variation of OPC that includes a mixture of a pozzuolanic material that can increase the strength of the concrete and reduce the amount of OPC used. 3.OPC is produced by simply grinding limestone and secondary materials to a powder; PPC is the result of adding pozzuolan or similar materials such as volcanic ash, clay, slag, silica, fume, fly ash, or shale to OPC. 4.PPC can greatly reduce the amount of OPC used in concrete. Celine. "Difference Between OPC and PPC." DifferenceBetween.net. September 8, 2017 < http://www.differencebetween.net/object/difference-between-opc-and-ppc/ >. Dear sir, which is the cement better to use for constructing house among ppc & opc. I am Yonas, working as a material Laboratory Technician. I need to know the distinct difference and similarity b/n OPC and PPC？Also their grades? what is ment by grade? Thank you. We are using opc 53 grade cement (chetinad) for house construction (duplex). Grade of concrete is M-20. Location :- Sakleshpur, hassan dist, Karnataka. I’m waiting for your further suggestion. PPC 53 grade of cement Use for RCC . Sir /madam which one is better and high strength(opc or ppc). What is the problem in opc cement in build the house ?